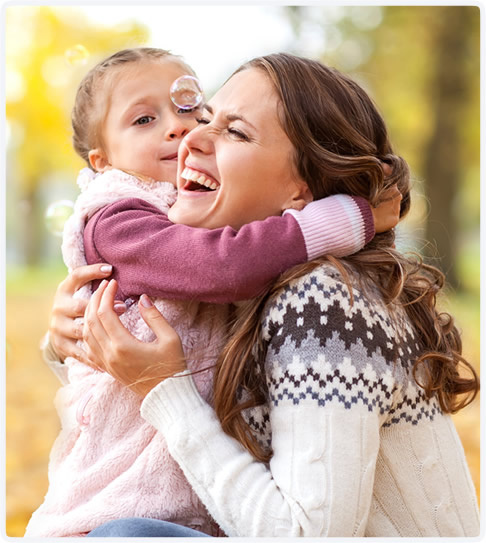 At Turning Point Chiropractic, we seek to create a community of healthy families and individuals. Improve your quality of life, naturally! With a gentle touch, we want to help you take your health to the next level. True health isn’t just about being symptom free. At Turning Point Chiropractic, we seek to get to the root cause of your health concerns or health issues. Green Bay Chiropractors Dr. Brooke Peters and Dr. Leah Hetebrueg want to help you discover the incredible healing power that exists within you. 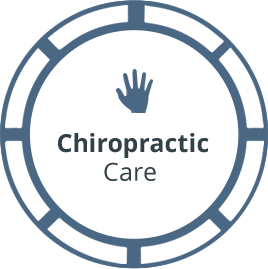 At Turning Point Chiropractic, we provide more than health care. We offer hope. Hope for your health and wellness. Hope that you can live the life you want. Hope that you can be free from pain and disease. We want to serve Green Bay and Bellevue, being a part of our community and playing an essential role in protecting the health of area residents. Both Wisconsin-born and raised, Dr. Leah and Dr. Brooke want to help people understand how chiropractic fits into a healthy lifestyle. 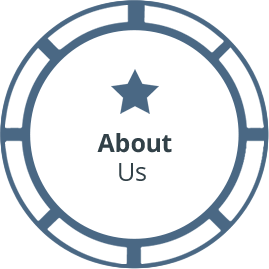 Our mission is to create a community of healthy families in the greater Green Bay and Bellevue areas. 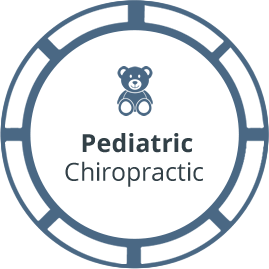 With a particular focus on pediatric chiropractic and pregnancy chiropractic care, we want to raise a generation of children who don’t have to suffer from common problems in adulthood. By getting them on a healthier track early on, they’ll be set for a better childhood and a future full of abundant wellness. Dr. Leah and Dr. Brooke are the only chiropractors in Brown County with Certified Advanced Proficiency in Torque Release Technique™, which is gentle, specific and appropriate for all ages, from infants to seniors. 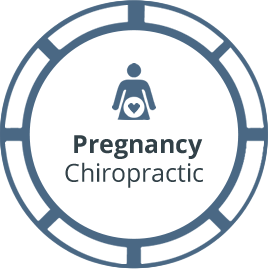 Our Chiropractor Green Bay are certified in the Webster Technique for pregnant women and have completed extensive studies with the International Chiropractic Pediatric Association. Discover what chiropractic care can do for you and your family. Contact us today! Call today for a free consultation. Dr Brooke is awesome. She makes me feel very comfortable with and during treatments. I am confident she will be able to help me keep an active lifestyle. Let’s hit the slopes sometime!! Thank you for being so amazing with our little guy, Wyatt. We still can’t believe how much better he is doing only after a couple of visits! We love the atmosphere of your clinic and the warmth we feel during every appointment. Both Dr. Leah and Dr. Brook make us feel like family from the moment we step into the doors. We can’t imagine going anywhere else. Love the level of education that you provide your clients to help them understand their condition and set realistic goals for chiropractic treatment. I think this is so important for patients and something most healthcare providers do not spend enough time doing in our healthcare system. Thank you for leading by example! Dr. Leah and Dr. Brooke do a good job at giving adjustments. They taught me that it is healthy to get adjustments. My family’s first experience at the office was extremely positive. I was coming off of an appointment with another health care professional that left me feeling very defeated and hopeless. After meeting the doctors at Turning Point, I feel that I again have a road that will increase my everyday quality of life. Thank you so much! It feels good good to get an adjustment. Dr. Leah and Dr. Brooke are really good at it. Dr. Brooke & Dr. Leah are absolutely gifted at what they do. I am so glad I decide to make this investment in myself and my health! I am worth it. Dr. Leah and Dr. Brooke are life savers! There gentle adjustments had my baby sleeping through the night after just 3 visits!!! I can’t say enough wonderful things about Dr. Brooke and Dr. Leah! They have cared for me and my three kids (4 years, 2 years and a newborn) with the most professional, knowledgeable, and compassionate care of anywhere I’ve been. Drs. Brooke and Leah are an incredible chiropractic team! They are deeply passionate about helping families be healthy and active through their holistic approach. I was referred to these wonderful ladies by my health coach. I am excited to see how my health improves over the next year with their help! 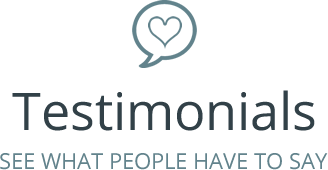 I felt cared for and that what I had to say about my personal health journey was important upon my first visit. Dr. Leah and Dr. Brooke seem most interested in helping to restore their patients’ bodies to complete, optimal health and not just alleviating pain/discomfort temporarily. Top notch! My experience has been educational and fun! Excited to start this health care journey with you! Knowing that this business is a Christian business is HUGE for our family!! Being greeted with Christian music in the lobby, super sweet staff & Scripture on the walls was amazing! I have been struggling with pain from and accident since March. The care and discussion here is different, in a good way. The focus on finding and treating the cause versus only treating the symptoms will be a difference maker!